Designed with winter trail riding in mind, VANHELGA’s 26 x 4.0” footprint provides optimal traction in loose snow conditions. An aggressive tread pattern consisting of 6.5mm tall, triple- siped lugs works to shed snow and maintain superior traction and control while accelerating and braking. A dual compound rubber extends the life of the tread in the center of the tire while enhancing cornering control on the sides. 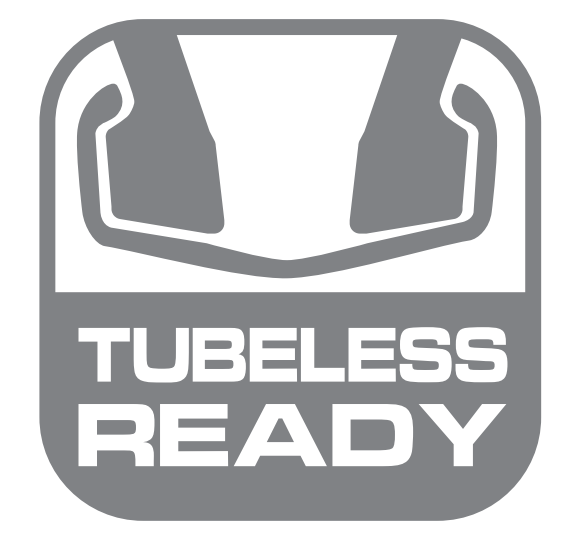 One of our key objectives with Vanhelga was to make it tubeless-ready, and to pair it with a high-end rim to offer a tubeless system that ensures a safe and secure fit at extra low pressures. For this project we collaborated with Whisky on their new No. 9 carbon rim to achieve an interface that effectively fastens and seals the Vanhelga bead against the rim at low pressures. In this process, we were able to precisely match the bead seat diameter of our tubeless-ready design with the actual diameter of the rim shelf it snaps onto. Vanhelga's tubeless-ready bead was also designed with a large flat edge on the bottom, resulting in more surface area contact with the shelf of the rim. This increased surface area creates a more effective and secure seal for tubeless set ups. The surface of the entire bead is also smooth, reducing the number of small gaps that allow air to leak between the bead and the rim shelf. While the Vanhelga tubeless-ready bead profile was optimized for the Whisky carbon rim, it can also be used with tubes on standard rims. When setting up the tire tubeless, it is important to carefully follow the instructions of the rim manufacturer. Vanhelga will be offered in 120tpi and 60tpi casings with tubeless-ready Kevlar (folding) beads, and will be available through dealers in September 2014.